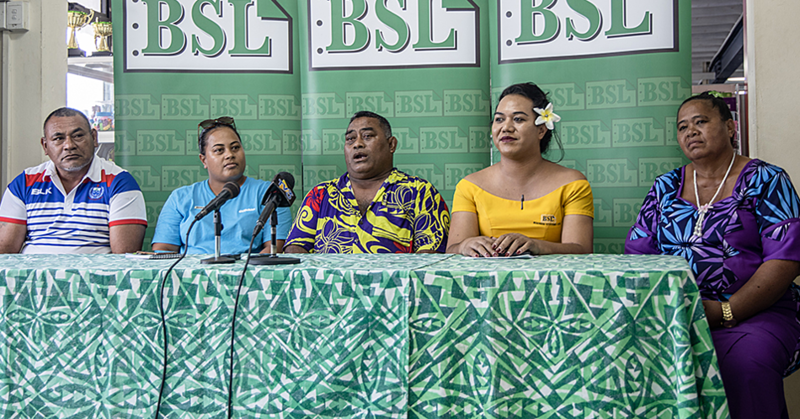 Samoa’s leading gas supplier, Origin Energy at Sogi, is renewing its commitment to its customers through the launch of a new campaign. Known as ‘We Share Your Values’, the campaign focuses on the company continuously striving to improve its service delivery, knowing more about its customers and giving customers what they need. 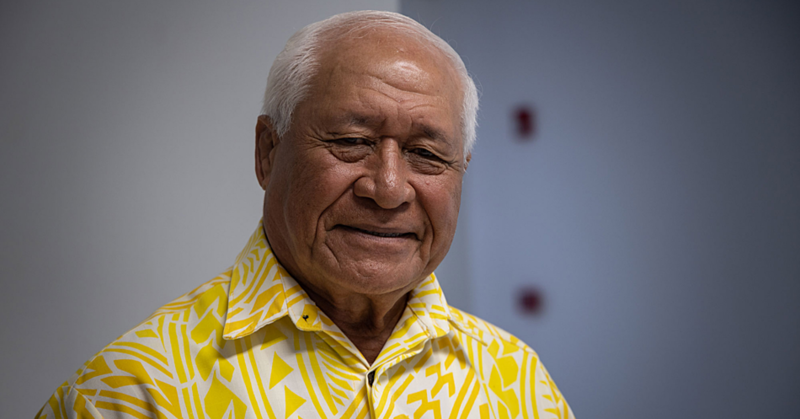 “This is a reflection of Origin Energy’s commitment to providing the best for our customers,” said the General Manager of Origin Energy Samoa, Felise Sam Chong. 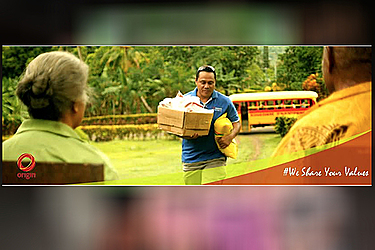 A new television brand ad, to be screened on local TV stations and online, has been launched to portray the company’s core values of ‘We Care, We Listen, We Learn and We Deliver’ under its common banner of ‘We Share Your Values’. “We believe that Origin shares the same values with those of our customers, our families and our community. Our understanding of their values helps us to continuously improve our commitment to support each other,” said the General Manager. As part of this campaign, Origin Energy is also launching a special, month-long promotion throughout March, which gives back to the community by way of the numerous prizes that it will be giving away. The company has also launched a Facebook page for the first time in a bid to be more open to its customers and to allow them to provide feedback on Origin’s products and services. 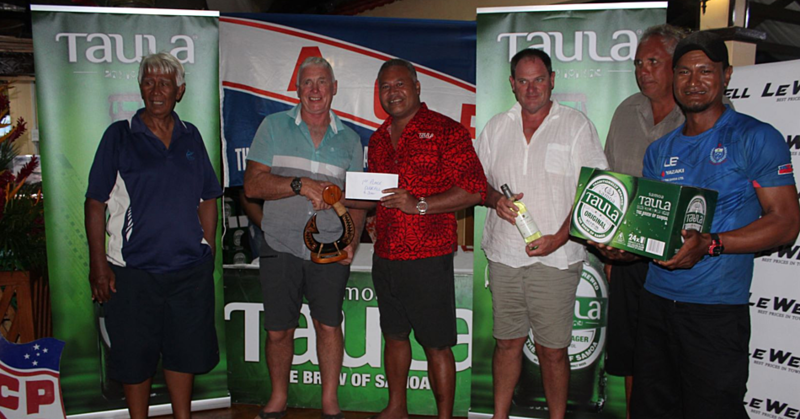 Origin Energy Samoa was established in Samoa in 1994 under Boral Gas. It was changed to its current name in 2001. It currently employs 19 people. Origin is the leading supplier of LPG gas in Samoa, as well as other related services and appliances. The company prides itself on the fact that its supply never runs out, its safety record due to it being its number one priority, and the fact that it provides support services, repairs and maintains any type of LPG appliances. Origin Energy also uses and maintains compliance with Australia and New Zealand standards on LPG installations, handling and storage, as well as providing solutions for all their customers LPG needs and requirements. The official launch of this campaign will be held at Origin Energy Samoa headquarters at Sogi at 10am today.